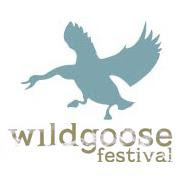 I am excited to announce that I will be speaking this summer at the Wild Goose Festival. 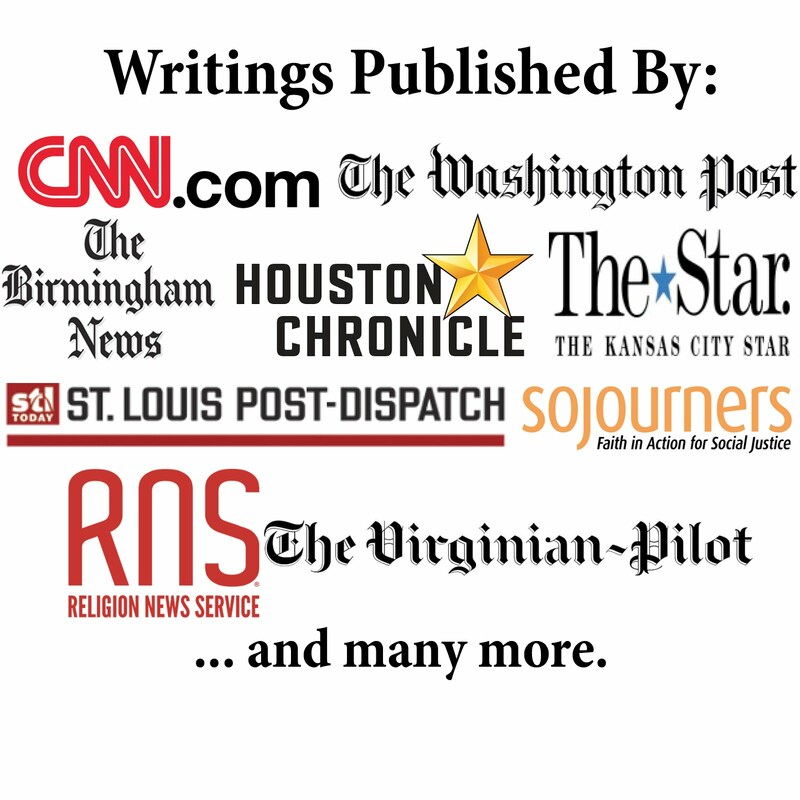 And they will have some great speakers as well, like Brian McLaren, Philip Yancey, Krista Trippett, Jonathan Wilson-Hartgrove, Richard Cizik, Phyllis Tickle, Frank Schaeffer, and many more! It is exciting to be included in the line-up with such impressive speakers. The festival, which is in its third year, will be in Hot Spring, North Carolina, in August. Rooted in the Christian tradition, the festival brings people together at "the intersection of justice, spirituality, music and art."